Some organizations perceive ITSM as the fastest route to application success. However, DevOps has triggered few of these organizations to abandon ITSM or ITIL due to the promised speed and flexibility of its approach. 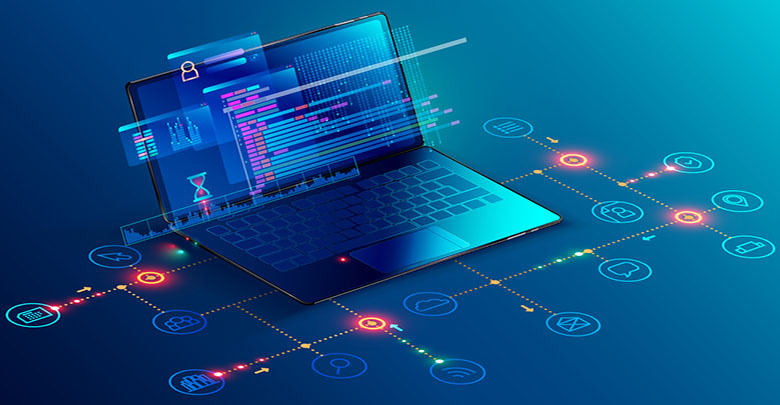 In this article at Enterprise App Today, Drew Robb explains that if used together, ITSM and DevOps can complement each other. The Bimodal Approach: The ITSM-based organizations drawn to the fascination of DevOps can adopt a bimodal approach that encourages the practice of managing two separate styles of work—one focused on consistency while the other on discovery. Being process rich, ITIL provides a platform for IT governance, whereas, DevOps is way more agile. Clean Up Chaos: Even being agile, some find DevOps chaotic too, as it leaves loose ends all over the place. Often DevOps practitioners shift to the next project without cleaning up the mess that ITSM can help in cleaning up by introducing a process that boosts efficiency and value of DevOps. Improve Resource Utilization: The DevOps users are likely to be wary of ITIL due to its heavy documentation approach. By evaluating unused or underused resources, ITSM can help in saving enough funds by working with DevOps to stop paying for them. Focus on Narrow First: As the organizations promote the value of ITIL and ITSM to DevOps, it is vital not to engulf by trying to teach them the entirety of ITIL over the next few weeks. Initially, incident, change, and configuration management should be the primary focus of organizations, typically involving the IT help desk while being handled by other technical domains.